In 1988, Bill Canale formed Canale Forest Management Company in Oxford, MS, offering his services and expertise in forest management to private landowners and the general public. Canale Forest Management Co. is a land management company specializing in forest management assistance to non-industrial and institutional forest owners. The company is located in the heart of North Mississippi, currently managing 100,000+ acres of timberland in Mississippi, Arkansas, and Tennessee. The firm specializes in Timberland Evaluation, Acquisition and Sales/Brokerage, Timber Inventory & Appraisal, Forest Management and Planning, Regeneration and Silviculture, General Forestry Consulting, Management of Clients' Properties, Both Non-Industrial Forest Owners and Institutional Forest Owners, and Timber and Timberland Sale Preparation and Administration. The company has two full-time employees and one or more part time technicians. Forest Technician Jimmy Pennington joined Canale in 1997, now serving twenty years. In addition, Canale acquired Bell & Kirkland Timberland Services (30 Year Consulting Firm) through a Business Transition Agreement in January, 2007. 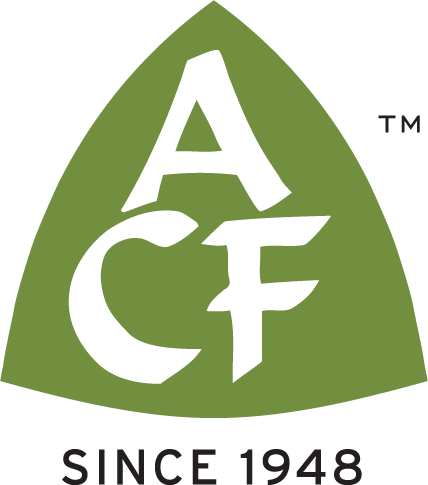 As ACF foresters, our mission is to advance the practice of consulting forestry and promote the free enterprise system, including all rights and privileges inherent to the ownership and management of private property. A strict code of ethics and standards sets ACF foresters apart from other timber practitioners. We are committed to the highest level of fiduciary duty and responsibility to our clients. ACF member/foresters can not operate any part of the consulting business where conflicts of interest may occur, and can not have an economic interest in any timber purchasing or procurement entity.